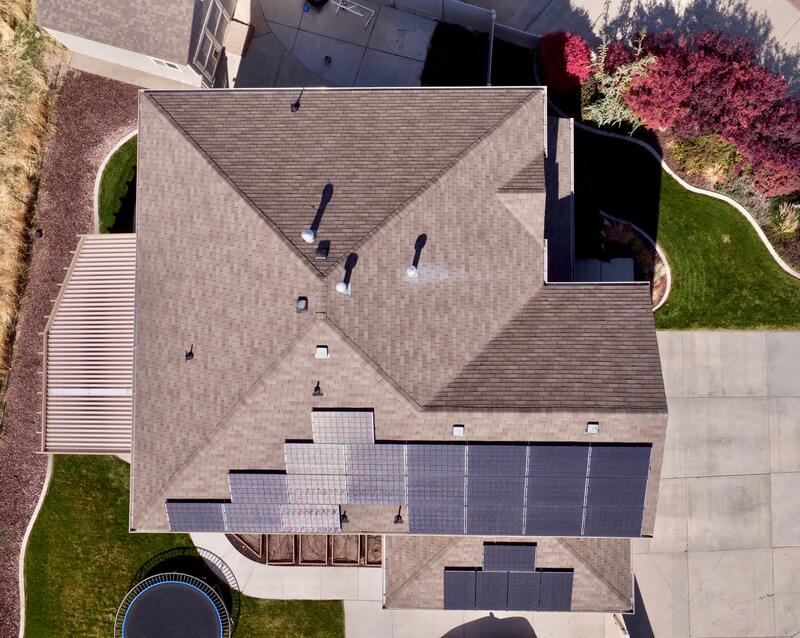 The installed Newstar Solar system includes a 20-year warranty that includes no-cost repair or replacement of all system components. 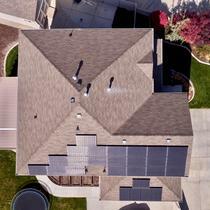 Newstar Solar warranties each roof attachment point. 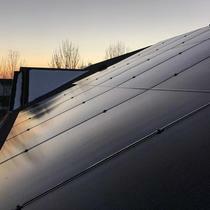 Any roof failures outside of the solar area are not covered by this warranty. 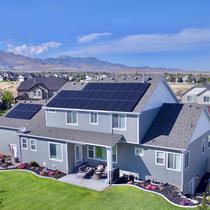 We are a premier solar installer that has been serving families since 1999. We provide quality products, the longest warranties and the best customer service around. Our mission is to provide a clean and inexpensive alternative power source for families all around. 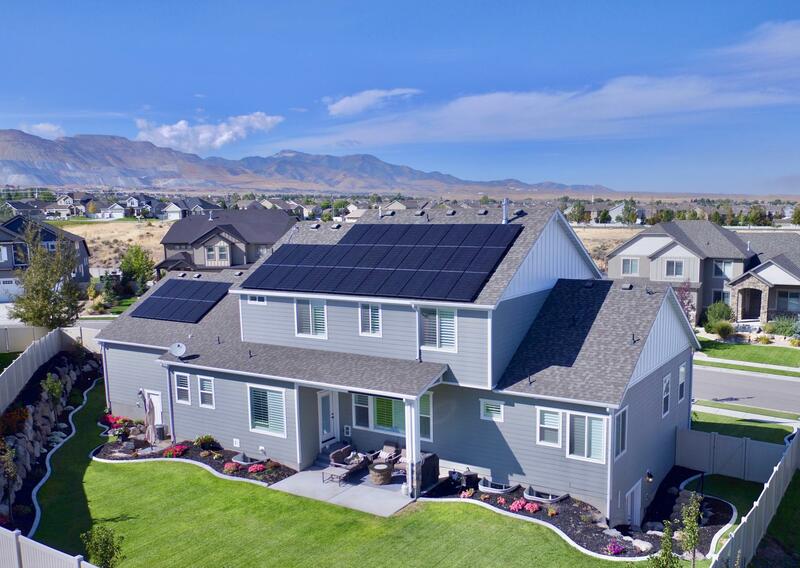 We believe that every home should have the chance to be independent of traditional power sources, and have a choice to opt out of rising utility costs. 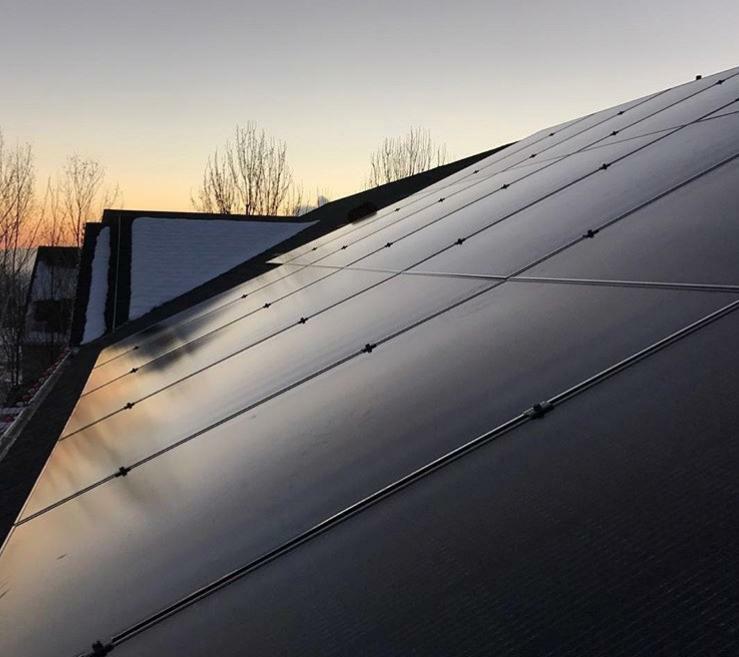 Not only will solar provide a more cost-effective source of power, it will help the world become a more eco-friendly place to inhabit for generations to come. Check out some of our installs!